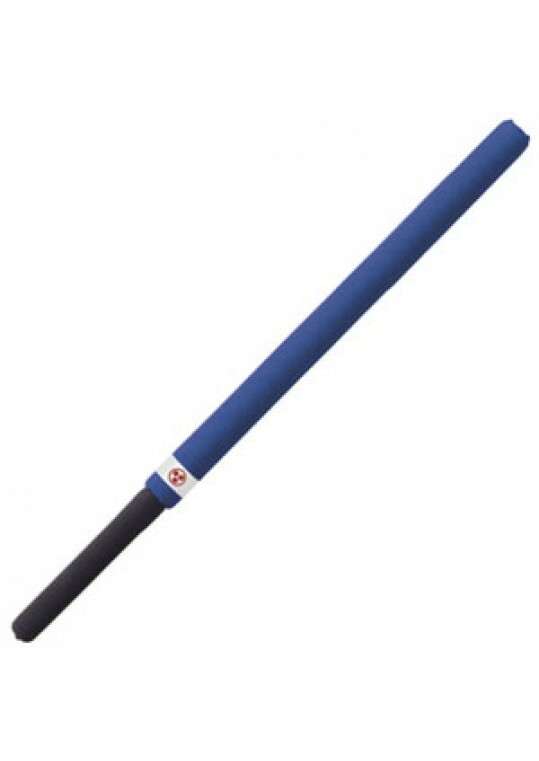 ActionFlex HIT Escrima has a rigid design that mimics true stick fighting, with high-quality, shock absorbing padding. Great for practical weapons training. **Oversized shipping rates apply. * .. Constructed with a black vinyl exterior and soft cloth lining, this case has a zipper closure and adjustable nylon shoulder strap. 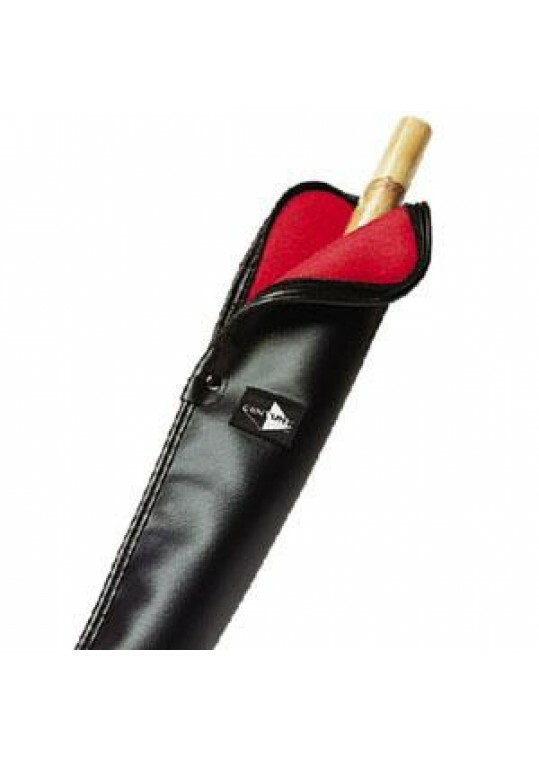 Holds two escrima sticks. Escrima sold separately.Dimensions30" L x 3.75" W ..
Escrima Stick26" OVERALLRATTAN WITHOUT SKINPACKED IN POLYBAG ..
Escrima Stick26" OVERALLBLACK HARD WOODPACKED IN POLYBAG ..
Escrima Stick28" OVERALLRATTAN WITH SKINBURNED & CARVED HANDLEPACKED IN POLYBAG .. 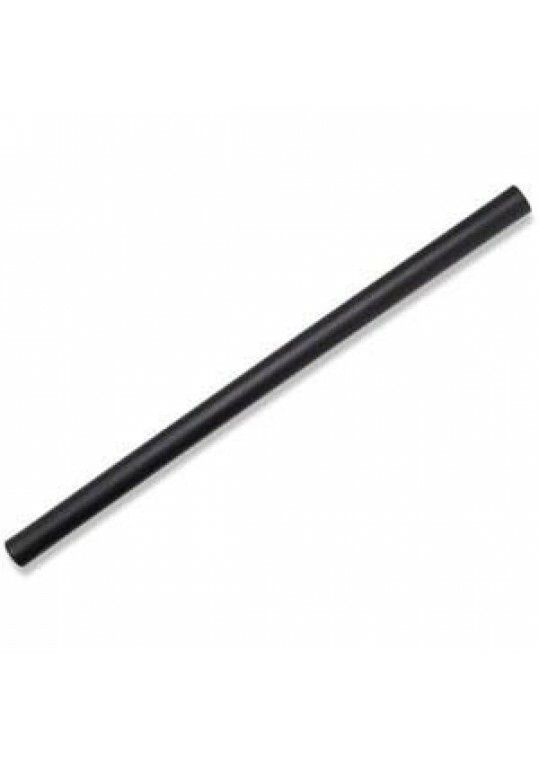 This escrima is constructed with a plastic core covered in 0.25-inch thick foam. Weighs approximately 1 lb.Imported..